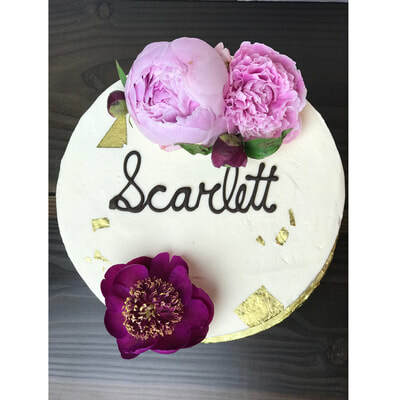 SMALL loves creating custom breakfast, dessert, and event orders just for you! Our spring sample menus are below. Contact us and we'll help put together your dream order. 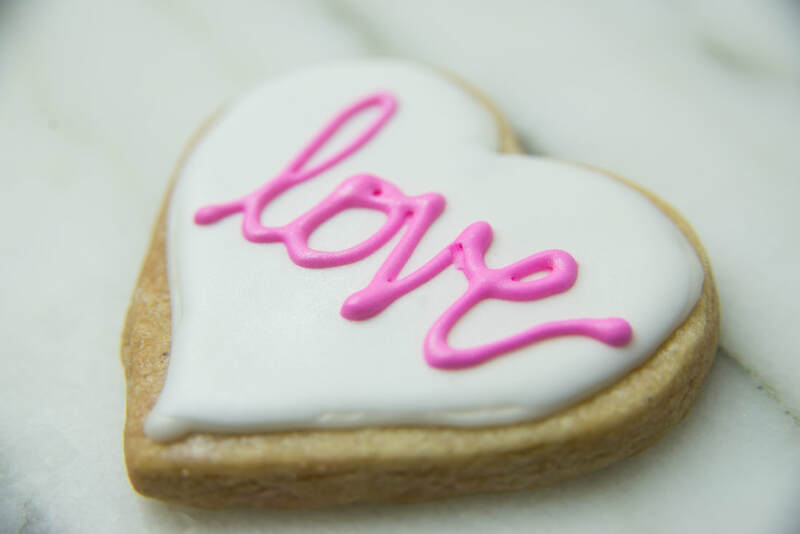 ​We request a $50 minimum order for deliveries with at least 72 hours notice or 2 weeks for custom decorated shortbread cookies. 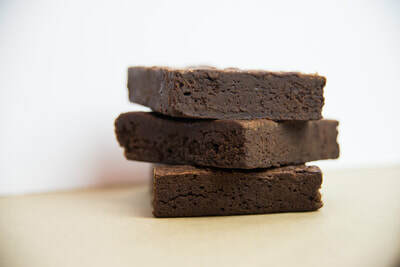 Delivery is available to areas of Multnomah, Washington, and Clackamas Counties. If you're a business owner interested in our wholesale menu for your shop, please email us.